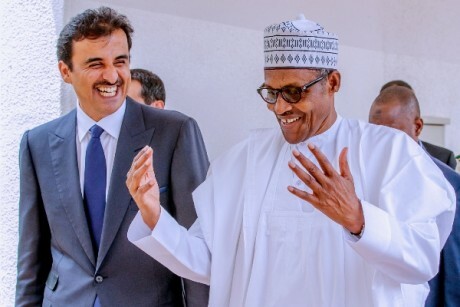 More than six months into the isolation of Qatar by its neighbours in the Gulf Cooperation Council (GCC), the small oil-and gas-rich Arab country is swimming in troubled economic waters. 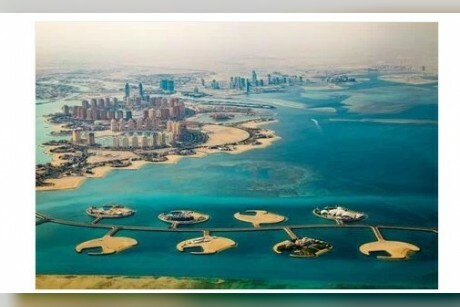 According to a recent report by ICIS, Qatar is paddling through the waves amid the diplomatic and trade boycott imposed on 5 June by Saudi Arabia, along with Bahrain and UAE in the GCC, as well as Egypt in north Africa, because of Doha’s support of terrorism in the Middle East. Qatar’s point of vulnerability amid these developments lies in imports as the economy relies on neighbouring countries for a whole gamut of commodities and services, even as basic as food, and is now being forced to look farther afield for new sources, which meant higher cost. 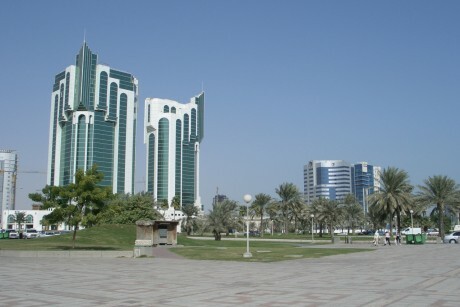 According to a BBC report, about 40% of Qatar’s food came in through the land border with Saudi Arabia. Qatar’s economy has slowed down in the second quarter, with annualized growth decelerating to 0.6% from 2.5% in January to March 2017, according to the country’s Ministry of Development Planning and Statistics. A more pronounced deceleration in economic growth may be in the offing in the second half as it would reflect the impact of the GCC rift. “The economy is struggling to regain momentum following Q2’s anaemic economic growth mostly due to a poor performance in the oil and gas sector,” research firm FocusEconomics said in a report dated 31 October. “Although the impact of the economic boycott by Saudi Arabia and its allies had a limited impact in Q2, as the embargo was implemented in June, the consequences could be harsher in the second half of the year,” it said. Qatar’s economy is projected to post a 2017 growth of 1.8%, slower than the 2.2% recorded last year and the 3.6% pace of expansion in 2015, according to consensus forecasts of various analysts in Focus Economics' November report on the Middle East and North Africa (MENA). Full-year imports are expected to contract by 5.7% from a 12.1% growth in 2016. The country’s annual imports are pegged at around $30bn. On the other hand, Qatar is dealing with foreign exchange volatility of the Qatari riyal (QAR) not seen in a decade. The Qatari riyal is pegged at QAR3.64 to $1, but its offshore exchange rate has been subjected to wild swings since 5 June, when the economic and trade blockade within the GCC took effect. “With no resolution to the diplomatic crisis in sight, the embargo could have lasting effects on the economy,” it said, but added that “Qatar could rely on its massive sovereign wealth fund to support the financial sector and the peg with the dollar,” the research firm said.